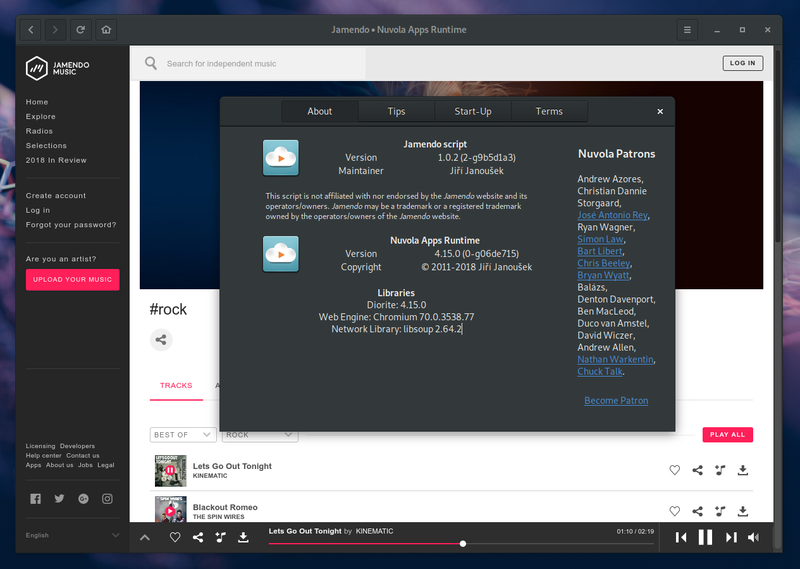 Tight integration of web apps into Linux desktop. Nuvola Repository PGP key needs to be updated on your system if you see errors "GPG signatures found, but none are in trusted keyring." See updated https://medium.com/nuvola-news/nuvola-4-15-released-ccf2e02e6d4e for the fix. Nuvola 4.14 was released. 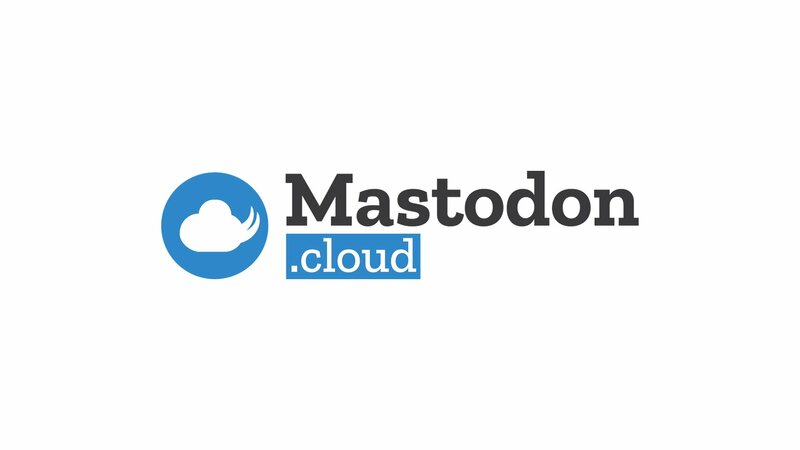 It brings two new services (Tidal and MentorFM), a few user-visible changes, upgrades the library stack (Chromium and GNOME Platform) and continues the quest to improve the quality of the entire codebase. Nuvola Comes With Start-Up Tips, New Documentation, and More.